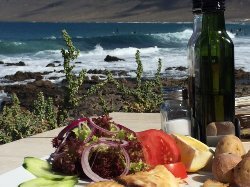 Want other options you can book now? 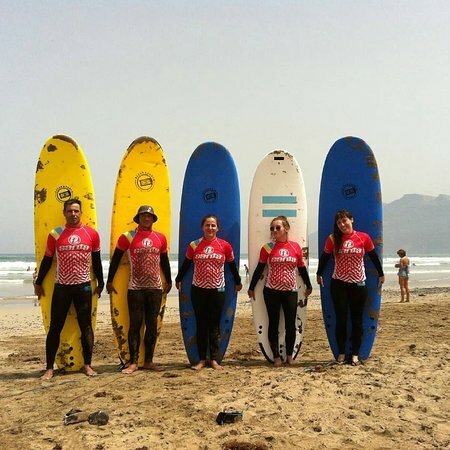 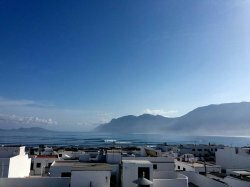 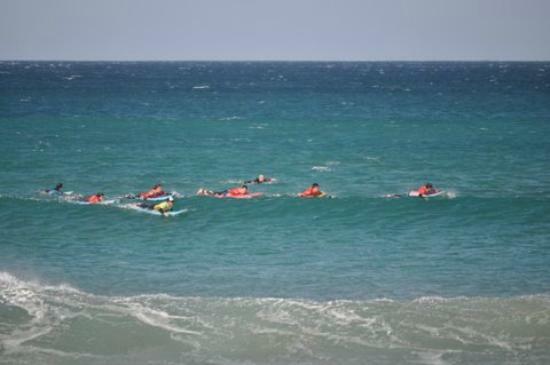 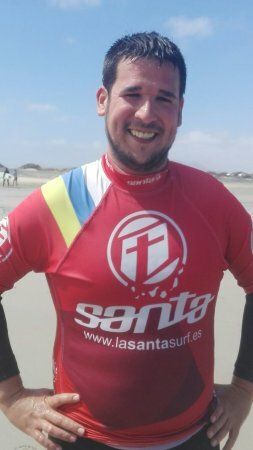 Official Surf School of La Santa Surf in La Caleta de Famara, Lanzarote. 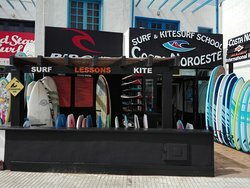 Surf School for all levels from one day. 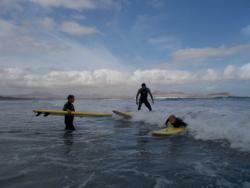 Surfcamp with the best prices in Famara Lanzarote. 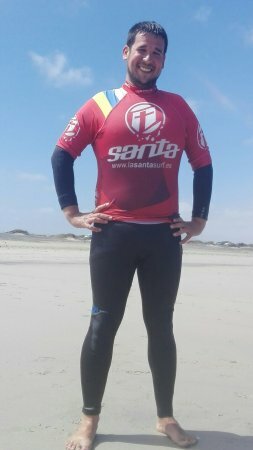 I was a first time surfer in my late 30s, and had an amazing time. 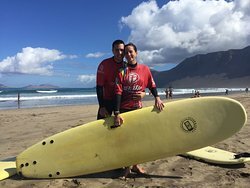 With Monchi as my instructor, I had a wonderful day at Famara beach. 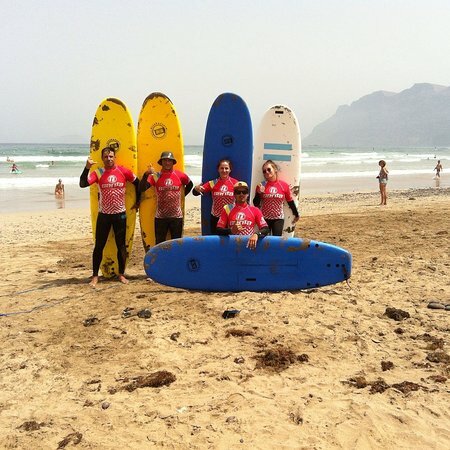 First Class Surf Instructors totally dedicated to you catching the wave! 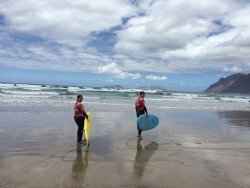 Took my 11 year old son surfing for the first time and since it was such an amazing experience I promise it wont be the last time! 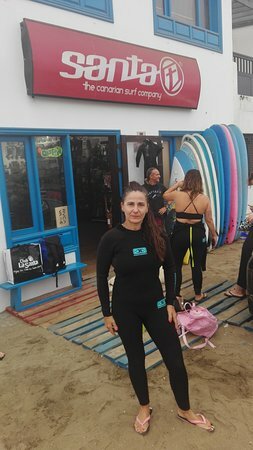 We both loved it and send a huge thank you to the great instructors at La Santa Surf!!!! 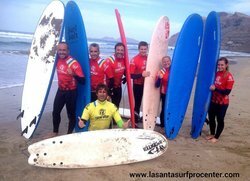 Get quick answers from La Santa Surf Procenter staff and past visitors.